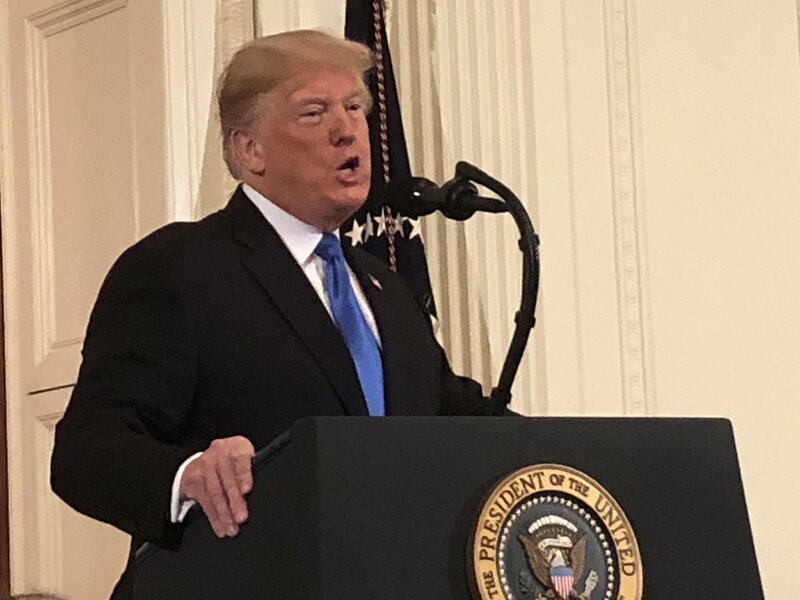 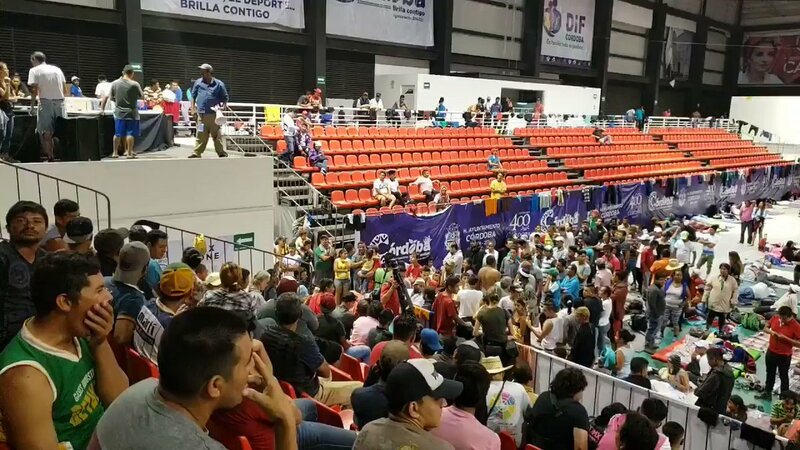 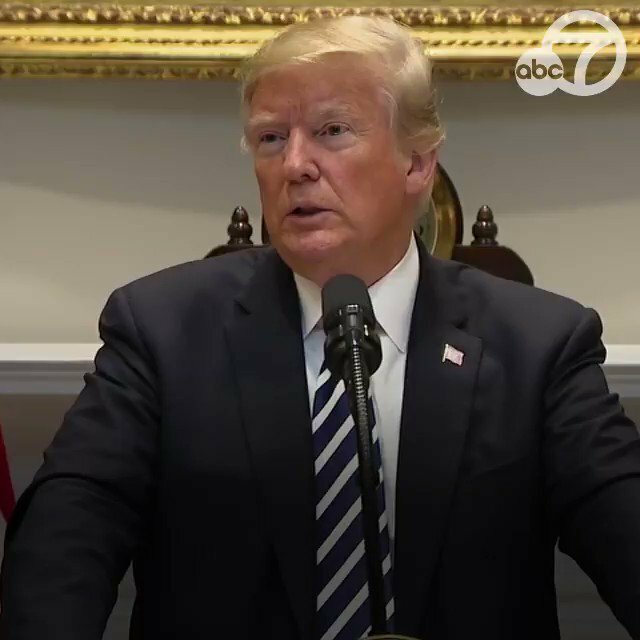 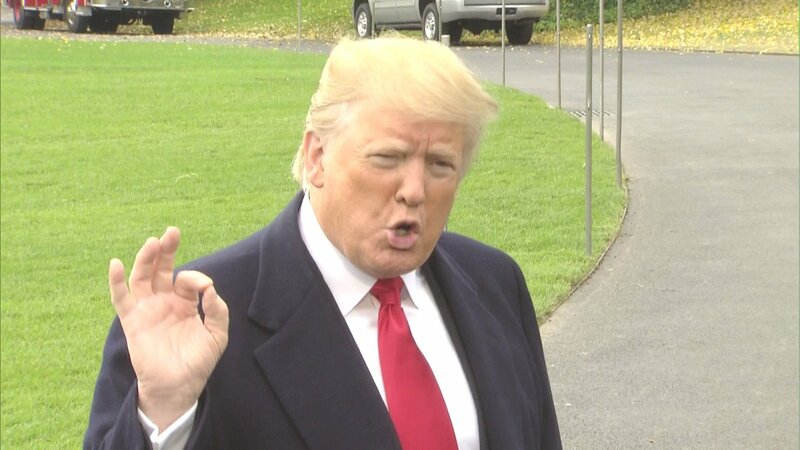 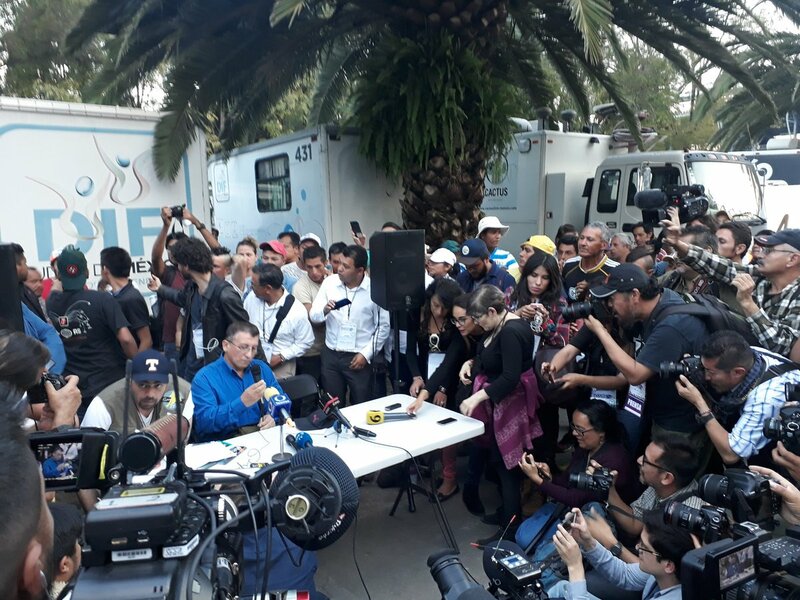 Members of the CaravanaMigrante in the CDMX will decide on Friday when, how and who continue to the United States. 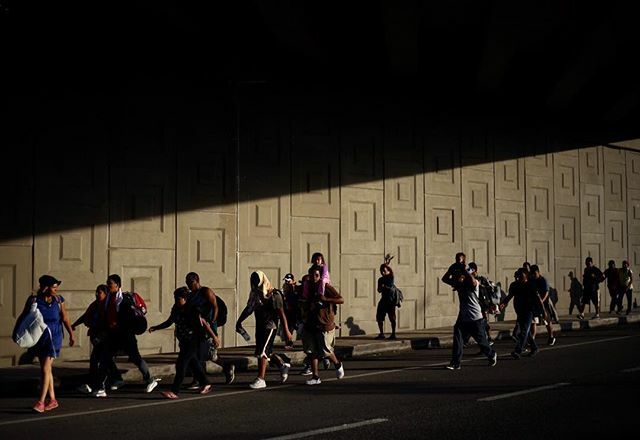 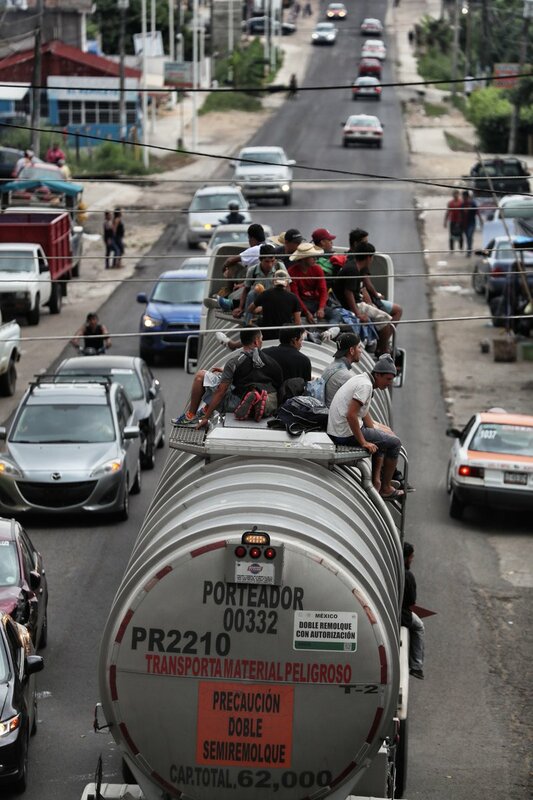 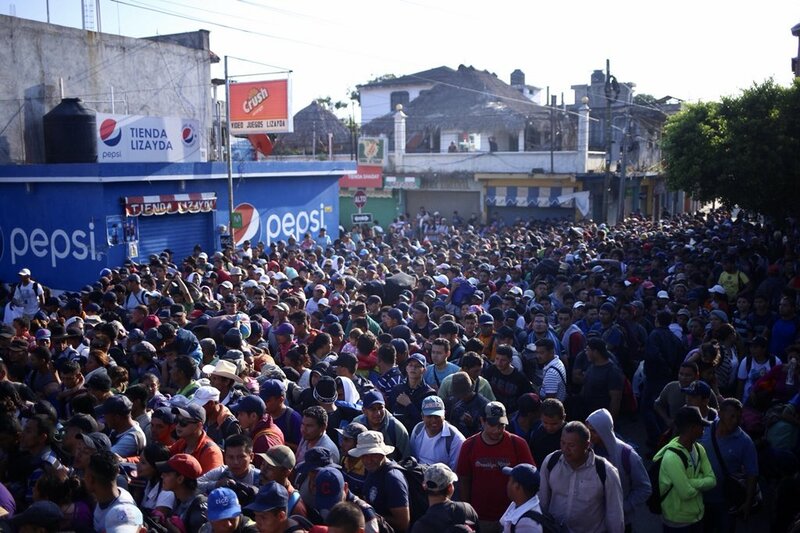 A column of the Migrant Caravan advances on the 16th East. 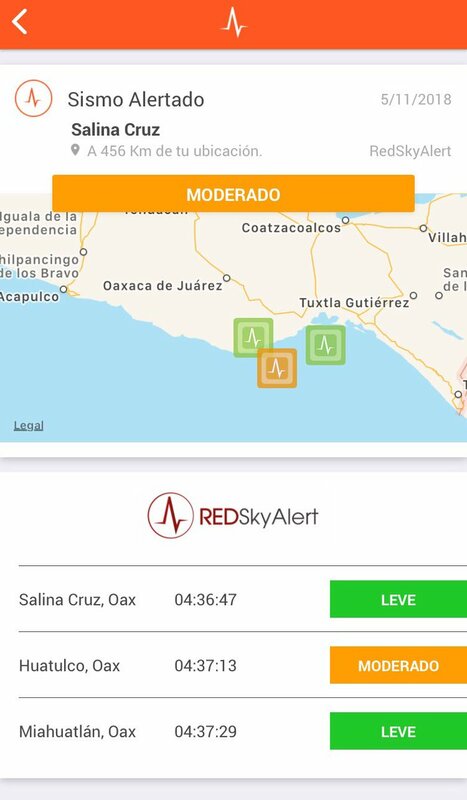 Moderate intensity earthquake recorded in the area of ​​Salina Cruz - Huatulco, Oaxaca. 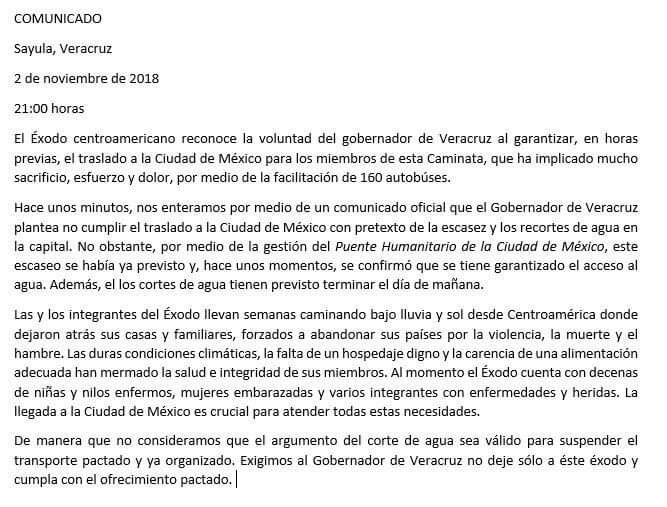 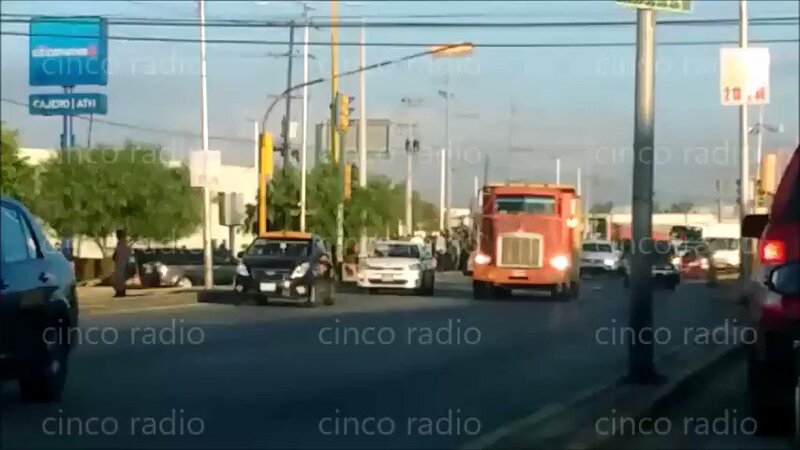 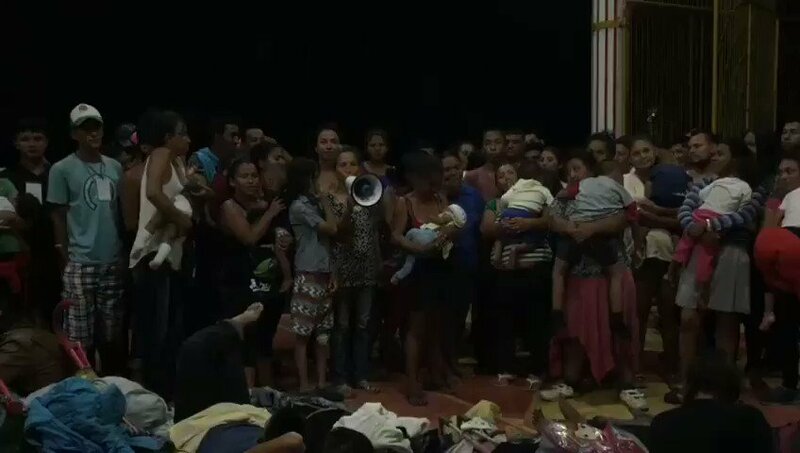 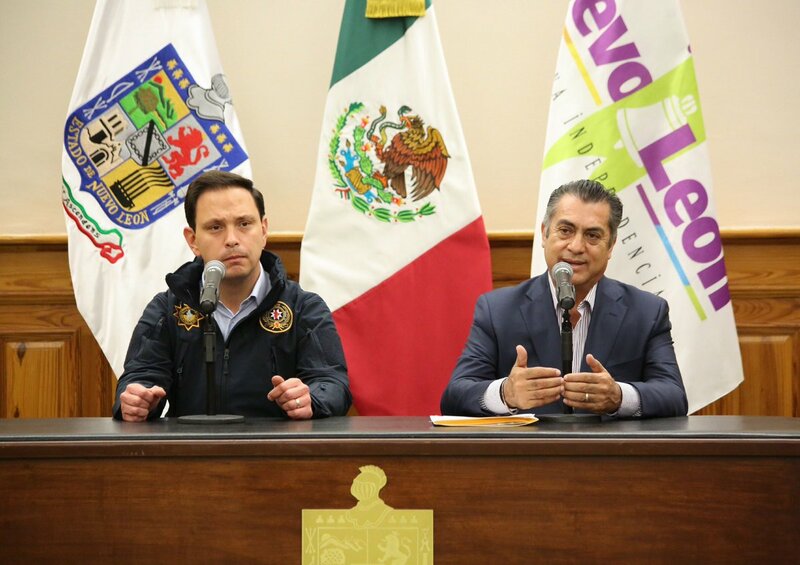 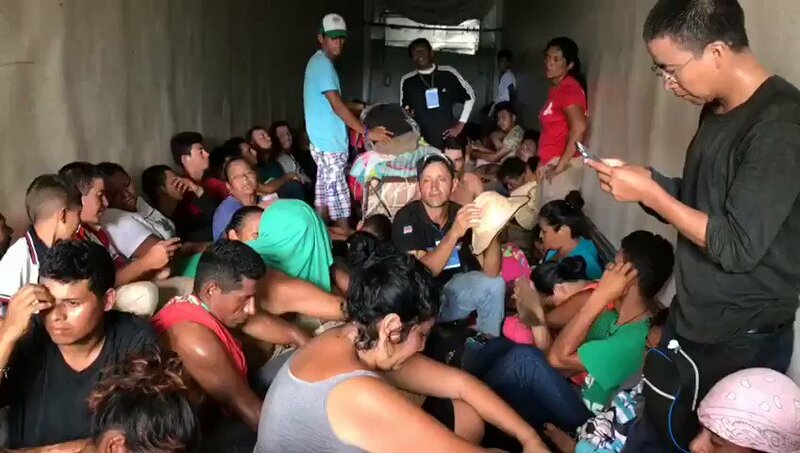 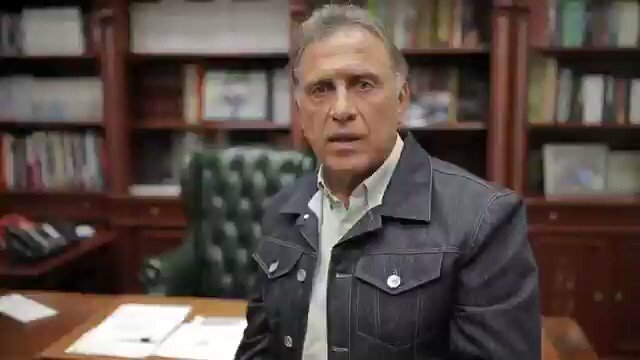 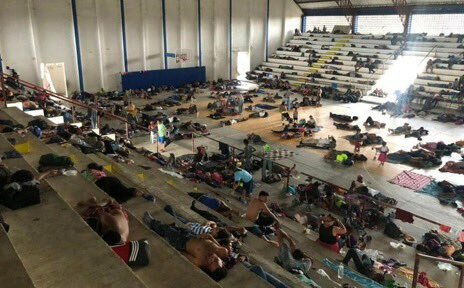 After offering transportation to migrants, Yunes asks them to stay in shelters in Veracruz; He says that it would not be correct to send them to the CDMX, where there is a shortage of water. 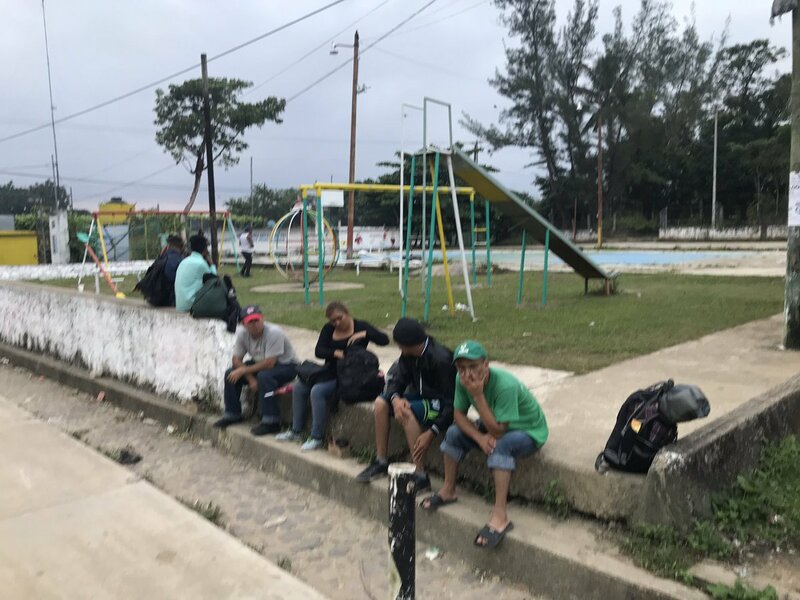 Some migrants that make up the Caravana Migrante leave Donaji Oaxaca and agree to arrive at Sayulade Alemán Veracruz. 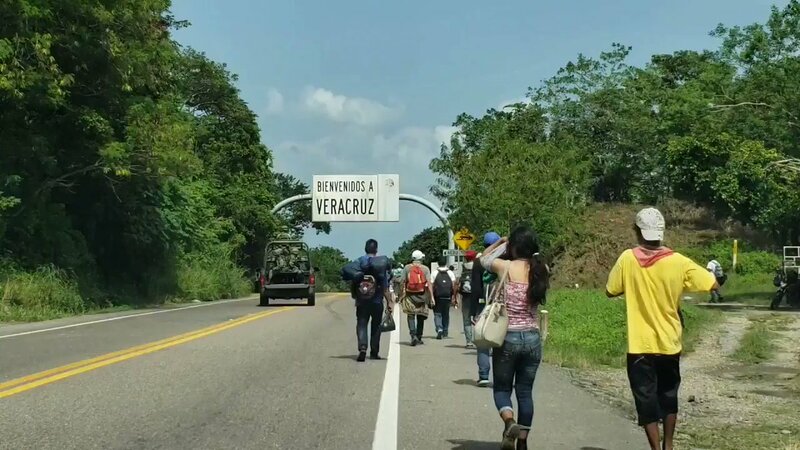 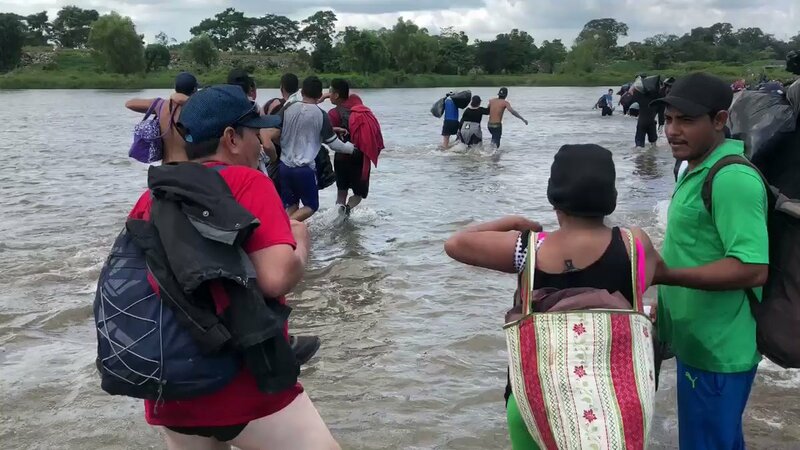 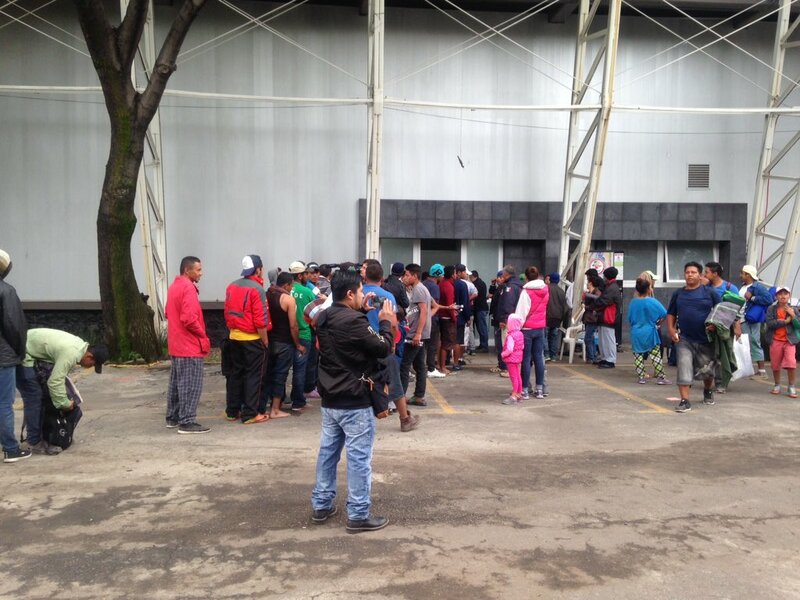 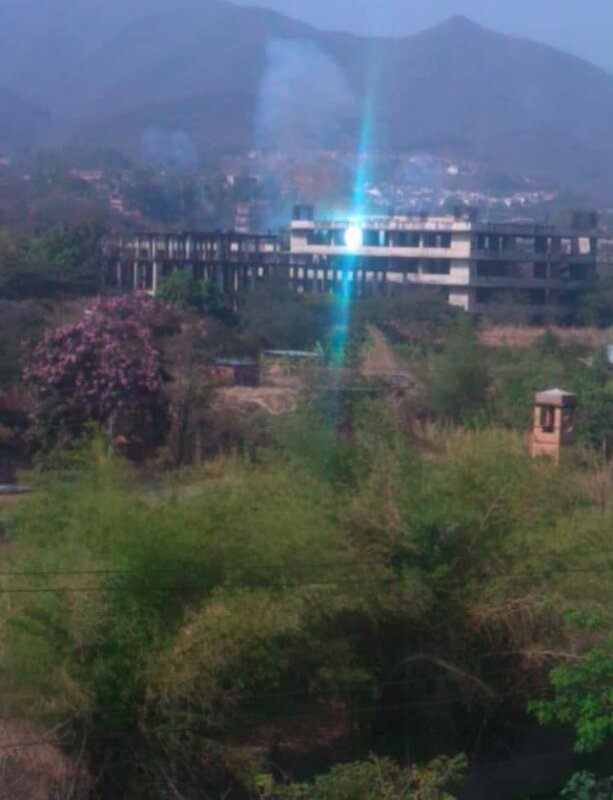 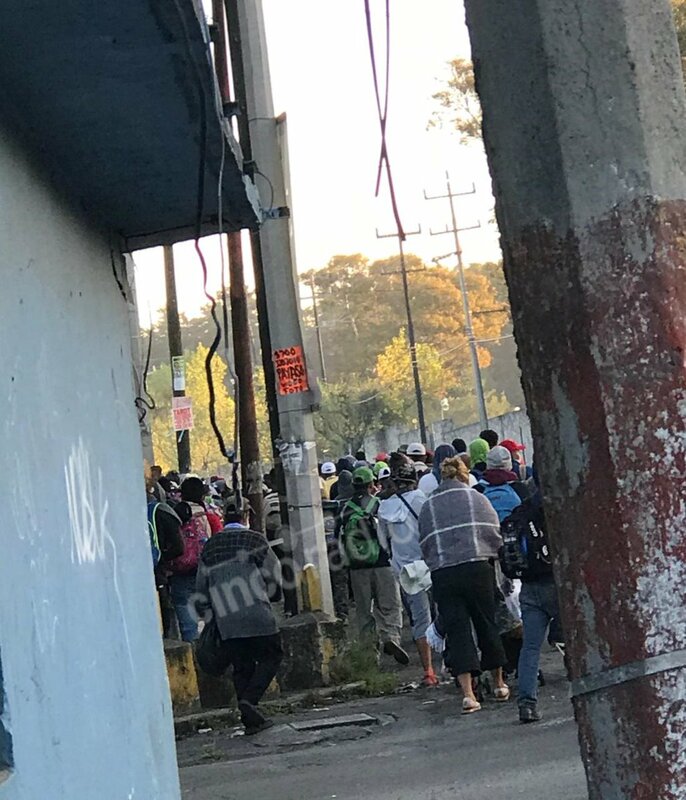 More than 1,500, Salvadorans mostly try to enter Mexico, on the Tecún Umán border.